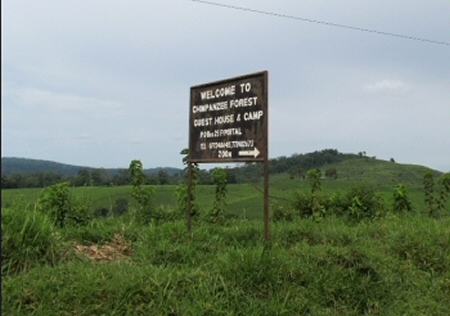 Chimpanzee Forest Guest house was constructed in the 1950s and is run by a Ugandan Family. 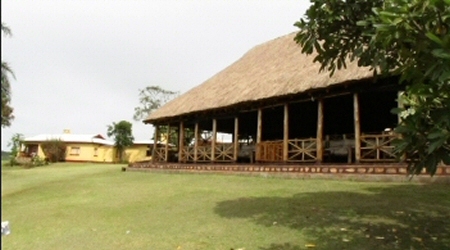 It’s been existing since the old colonial time but well kept to present day. It has a beautiful lounge designed in the African style to give you a very wonderful stay. Other than the main house, you will find bandas which are self-contained with a amazing view looking over Lake Nyabikere. 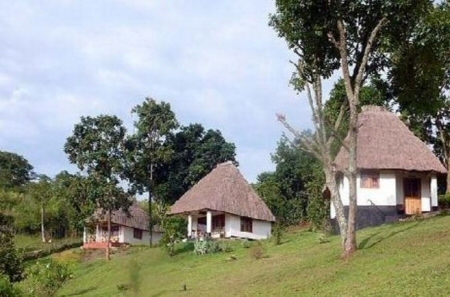 You will find 3 self-contained cottages having a spectacular view of Kibale Forest National Park. 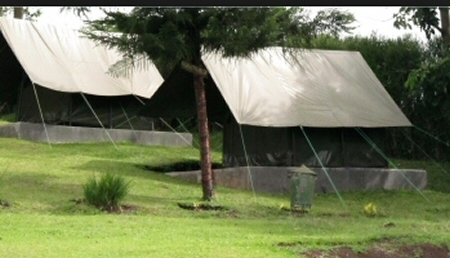 Also those interested in Camping can enjoy that here as they have a place for pitching your tents as you enjoy the utmost privacy and closeness to nature. The Meals are very delicious and these are prepared and served by their experienced chef. They offer international as well as local dishes. 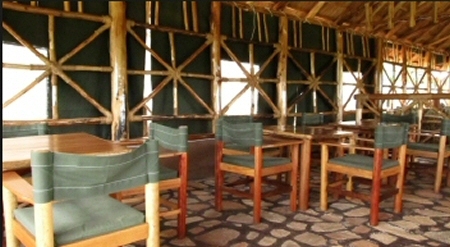 There is a well fully stocked bar in the main lodge offering various drinks like wines, beers and spirits. 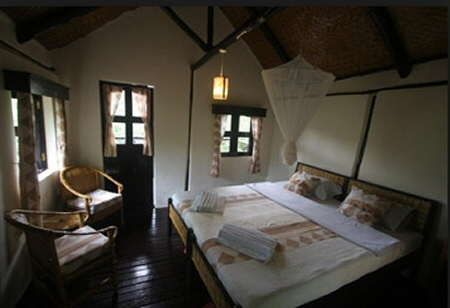 The staff is warm and friendly to make sure that you have a amazing stay at the Chimpanzee Forest Guest House.